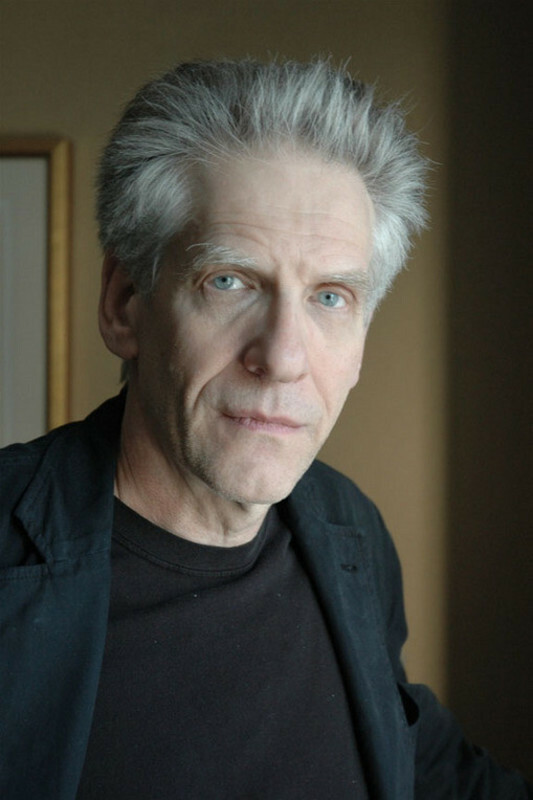 In his splendid Salon.com interview with David Cronenberg focusing on "A Dangerous Method," Andrew O'Hehir begins by noting that Cronenberg is "a beloved interview subject for film journalists" -- both because of the richness of his work and the stimulating quality of his conversation. I can testify to this, having interviewed Cronenberg several times over the years (starting with "Dead Ringers" in 1988, which in retrospect seems to have begun the second phase of his career). As O'Hehir says, Cronenberg is "a genuine intellectual in a realm crowded with poseurs and pretenders. He can talk easily about almost any topic you bring up; if he hadn't turned out to be one of the premier cinematic visionaries of his generation, it'd be easy to imagine him as a writer or philosopher or historian." Few filmmakers are as articulate about their own work. What immediately struck me about the five paragraphs I'm about to quote -- in response to O'Hehir's first suggestion -- is the breadth and depth of Cronenberg's understanding of his own filmmaking process... and even the impetus and history behind auteurism. Cronenberg is a man who thinks when he speaks, exploring and refining his ideas as he communicates them. In the fast-serve business of media-coached mini-interviews and rigid, publicist-enforced talking points, that's a rarity. O'Hehir raises an idea from Charles Drazin's book, French Cinema, "where he talks about the difference between old-school French movies, what they used to call the 'tradition de qualité,' mostly literary adaptations and historical dramas, and the auteurism of the New Wave, where you had to be a writer-director. It struck me that in your career you've almost gone backward, from the second kind of cinema to the first." Q. We took our children, of grade school age, to see "Batman Returns" because of all the publicity from McDonald's. We assumed it was a children's movie and were shocked at some of the scenes. This movie is far too violent and depressing for children.